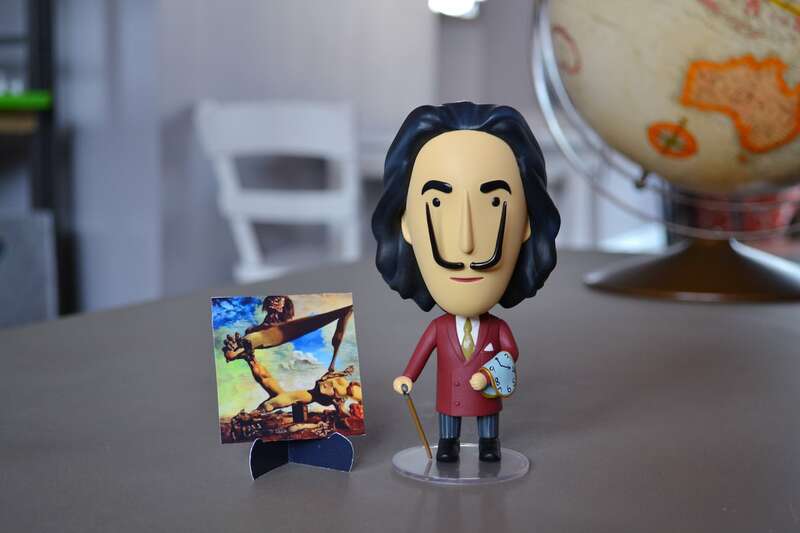 Celebrate the world’s most eccentric artist with the Salvador Dalí Action Figure. Standing five inches tall, there’s more to this action figure than meets the eye. 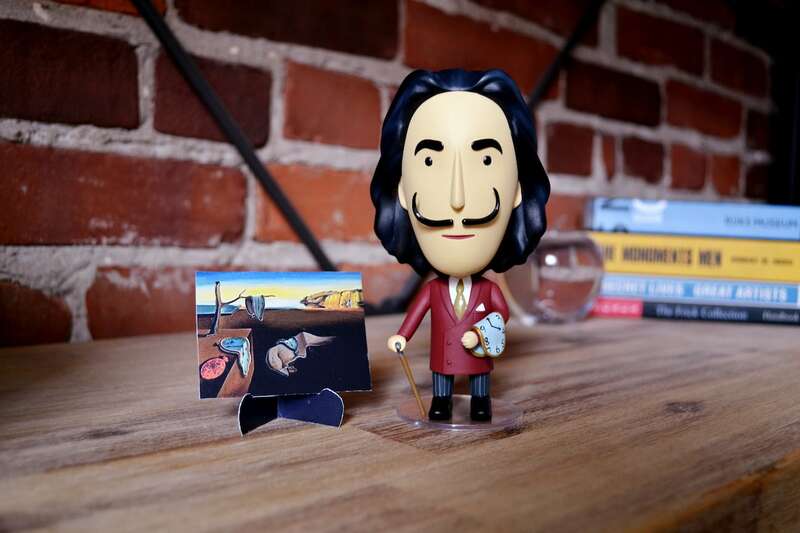 Celebrate the world’s most eccentric artist with the Salvador Dalí Action Figure. 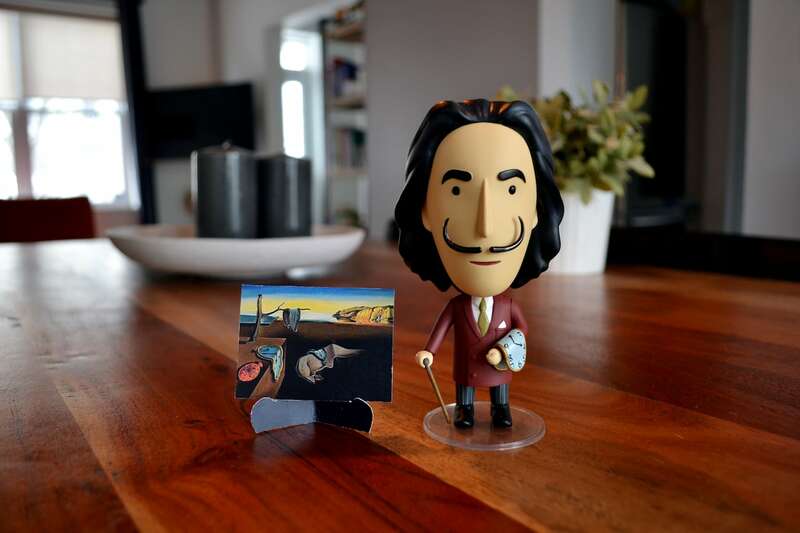 Standing five inches tall, the famed painter is the latest to join the Art History Heroes collection by Today Is Art Day. 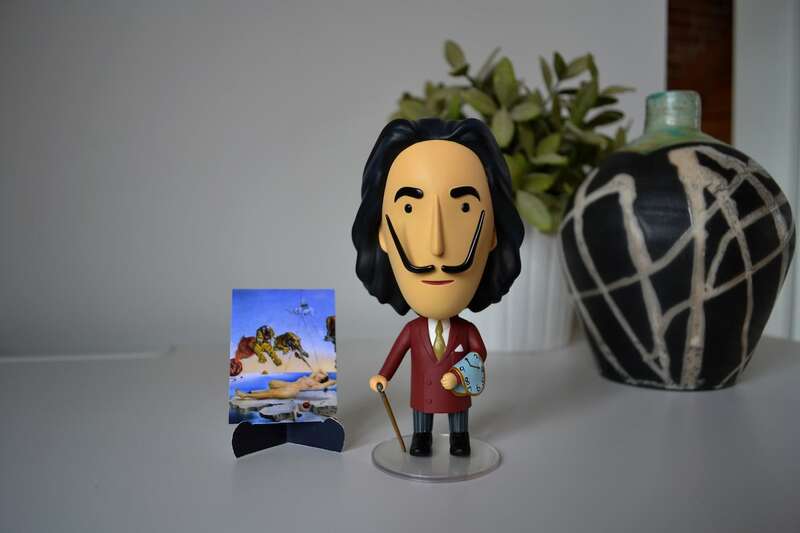 Wearing a red jacket and gold tie, Salvador Dalí is complete with the signature melting clock over his left arm. 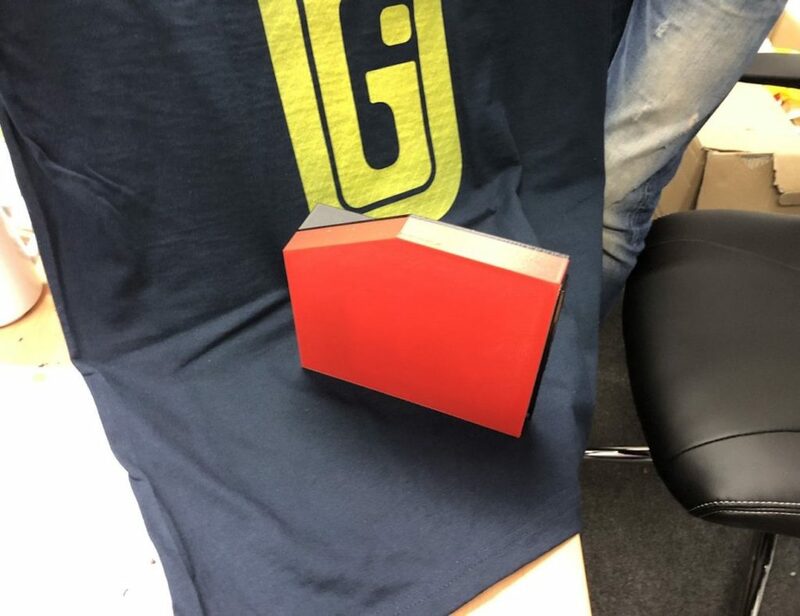 However, there’s more to this action figure than meets the eye. 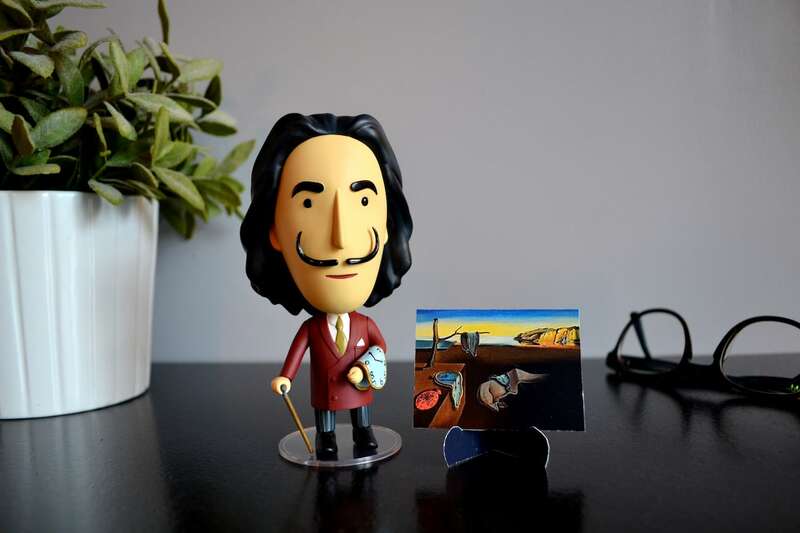 Salvador Dalí actually comes with three different interchangeable mustaches, paying homage to just how eccentric he was. 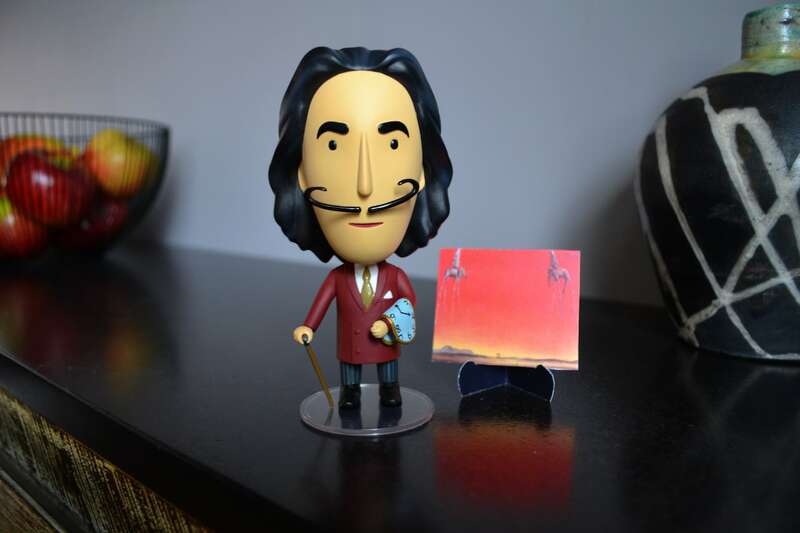 In addition, the figurine comes with an easel as well as five of the surrealist’s most iconic masterpieces. 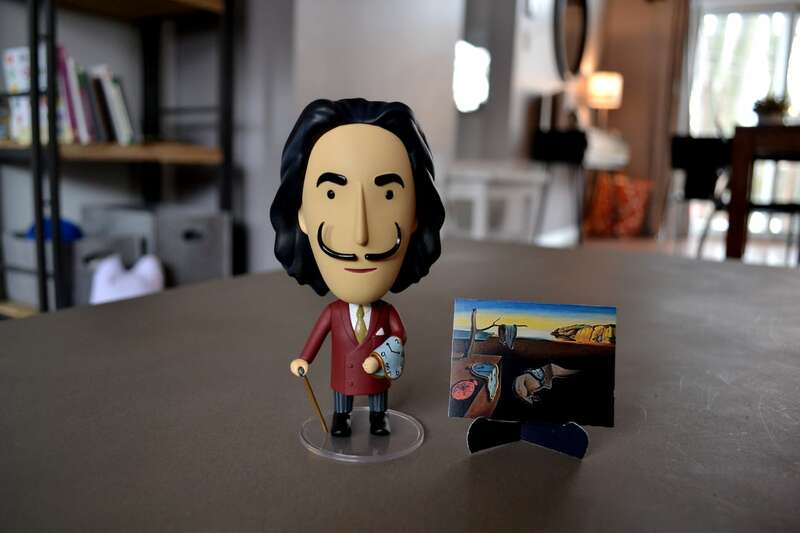 Fully endorsed by the Gala-Salvador Dalí Foundation, these works include As you like it, The Persistence of Memory, Galatea of the Spheres, and more. 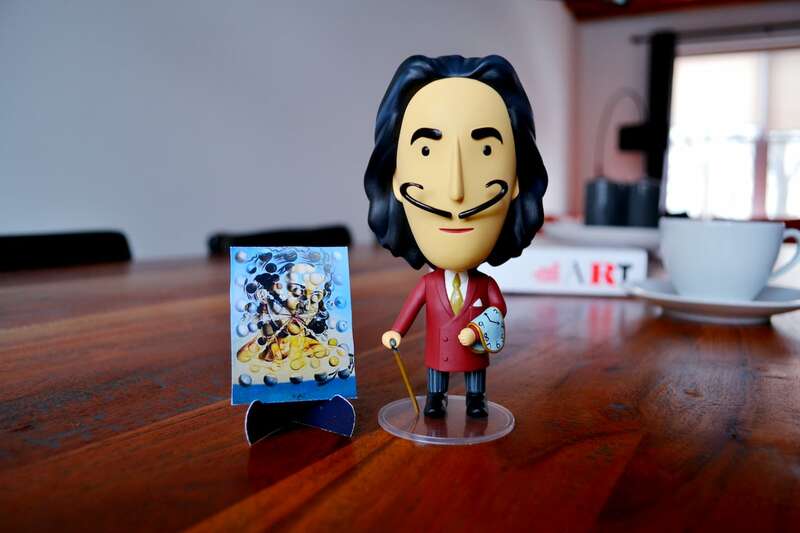 Finally, in an effort to commemorate art history in an accessible way, the Salvador Dalí Action Figure comes in a high-quality box with interesting facts about the legendary painter.